This book is going on my 2014 reading list! I’m not entirely sure how to review this book without sounding overly cliché. So, let’s start with the fact that I read mainly British or French historical fiction. 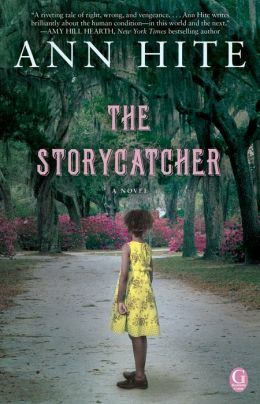 This book, The Storycatcher by Ann Hite, is neither of those. But after reading some reviews on Goodreads which stated, “I usually don’t read this kind of book, but it was awesome,” I decided to give it a try. I’m very glad I did.